Great item. 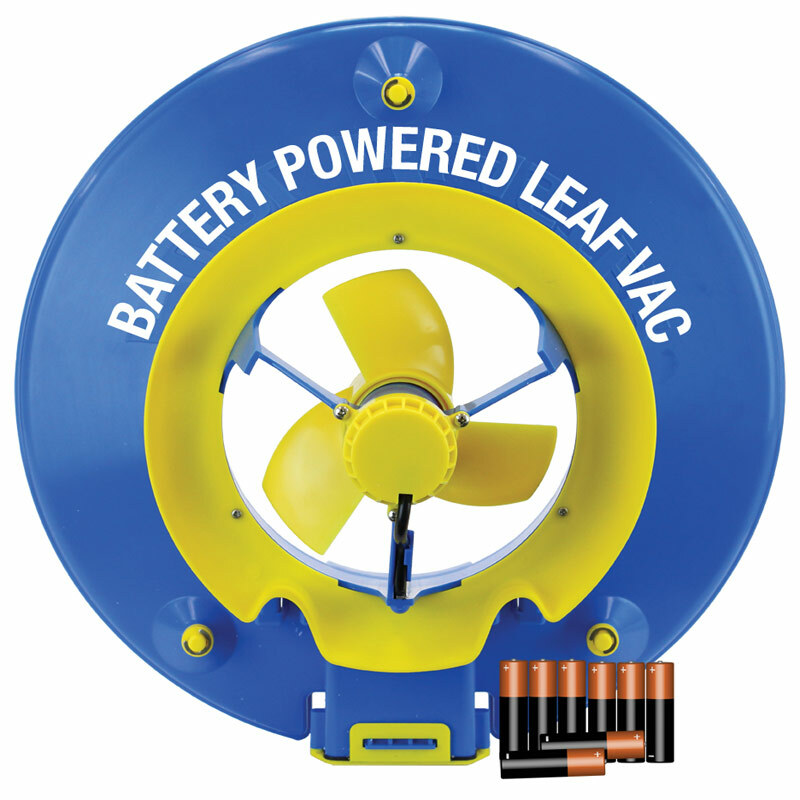 I'm in a wheelchair but the leaf vac let's me clean the pool myself. The only real problem is the battery box seal, I think a silicon gasket sealer may be the answer for short term. I also think, it could use a bit more fan speed. But it works fine as is. I used this the day after I received it and it did a good job of picking up trash. I put it away and 2 days later I tried to use it and it wouldn't run. Opened battery compartment, it had water in it, and the batteries were corroded. I examined the gasket and didn't see any cuts or nicks. Leaving the batteries out, I experimented and no matter how carefully I put the cover on, it leaked. I still like the leaf rake and continue to use it. I just remove the batteries after each use. 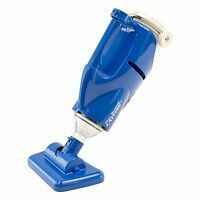 I bought one of these cleaners brand new from a thrift store, got a great price, only $10.00. What a deal, but that was luck. 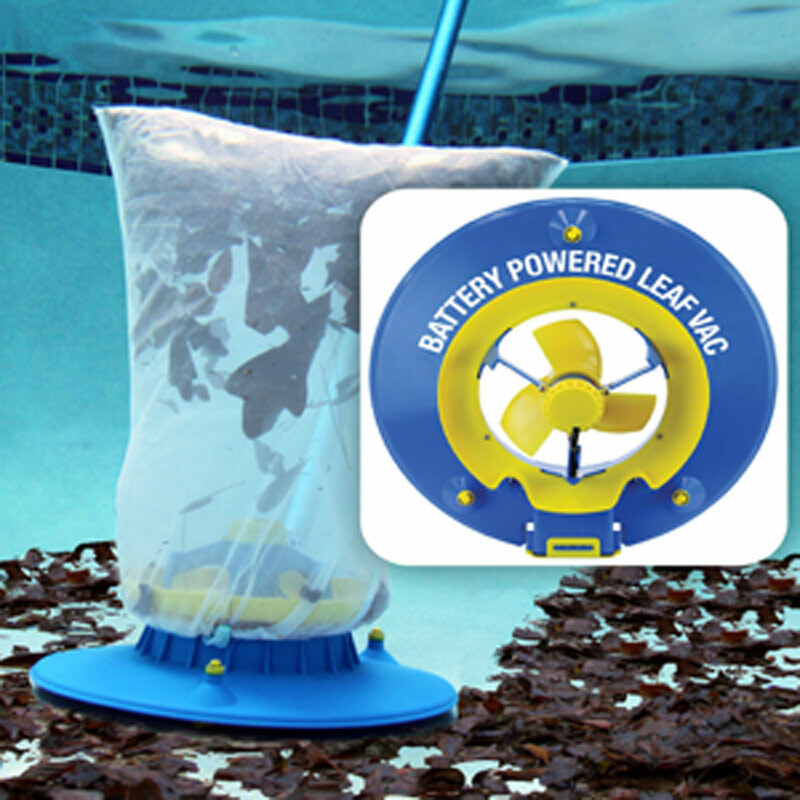 This is a fast and easy way of clearing bottom and top of pool with leaves.